Valentine’s Day | Let us help! 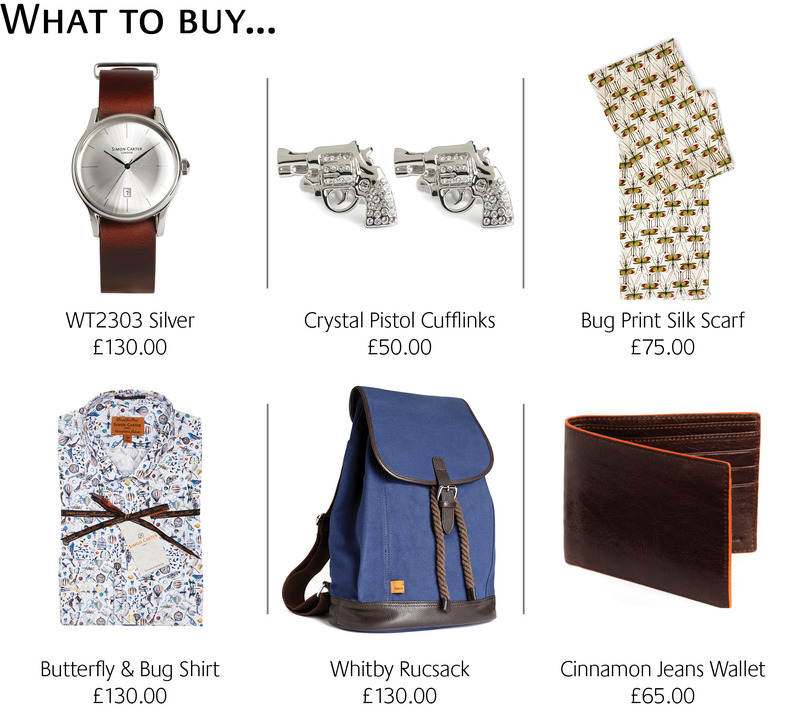 Valentine’s Day is almost upon us so we thought we would offer a helping hand on what to buy and where to go! We’ve chosen a selection of fool proof gifts for him, and don’t forget our Valentines Surprise – a FREE ladies Haematite bracelet with a beautiful hand set Swarovski crystal heart charm worth £75.00 when you spend £50.00 or more. Perfect as a gift for your partner, mother or self! 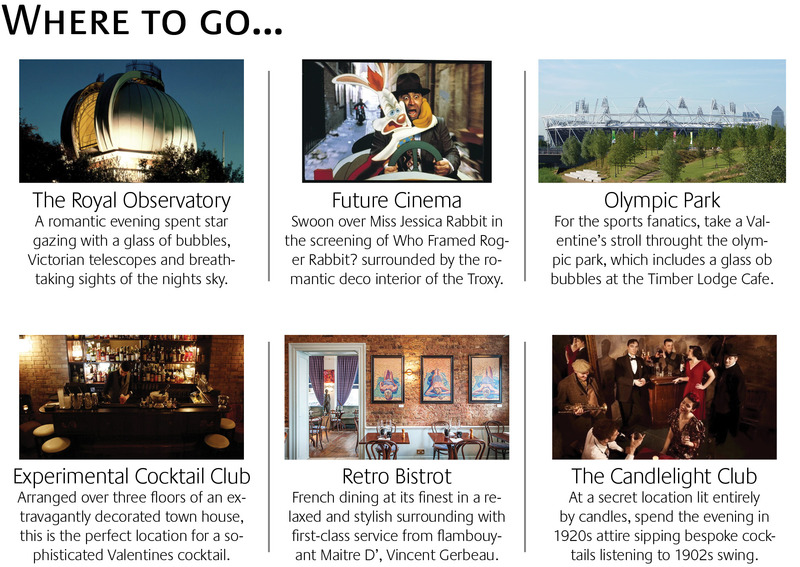 The options are almost endless when choosing somewhere to spend Valentines. We’ve whittled it down to a few select suggestions to make it a romantic day! However, if you’re feeling confident, why not WOW with your culinary skills and cook up a storm in the kitchen…?